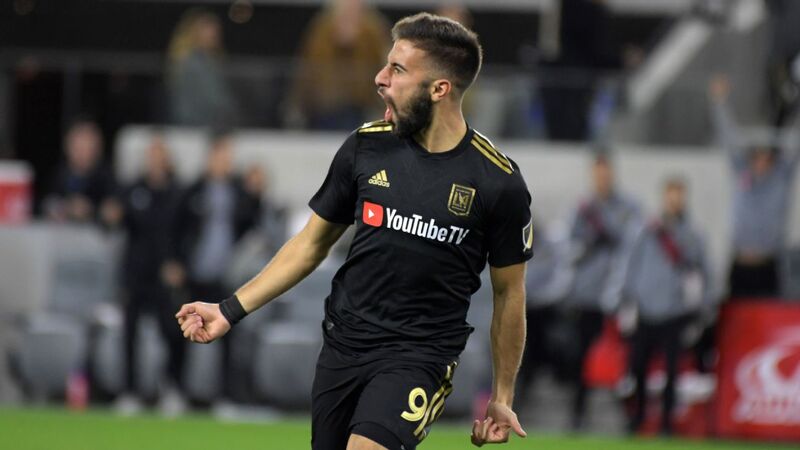 The Portland Timbers scored twice in four minutes of the first half to help win their first game with a 3-1 victory over Columbus Crew SC at Mapfre Stadium in Columbus, Ohio, on Saturday. Larrys Mabiala made it 1-0 in the 31st minute and Jeremy Ebobisse doubled the score for the Timbers (1-5-1) to end a five-game losing streak. Diego Valeri assisted on the first score, with Sebastián Blanco helping on the second.